We are dedicated professionals supporting the success of California law firms and businesses through the recruitment and introduction of exceptional talent. 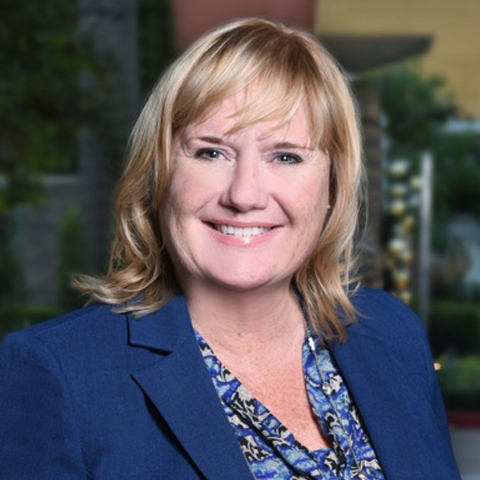 Sue Davidson, renowned leader in the California legal staffing industry, started her own business in 1987 and went on to open six offices to develop one of the most successful operations of its kind in California. Sue’s accomplishments can be traced to her unique style of business by not claiming to place everyone, but rather creating exclusive relationships with professionals who have a strong work ethic, legal skills and to those who are serious about enhancing their careers. Sue previously served on the Board of Directors for the Orange County Alzheimer’s Association and was a founding co-chair of Visionary Women. 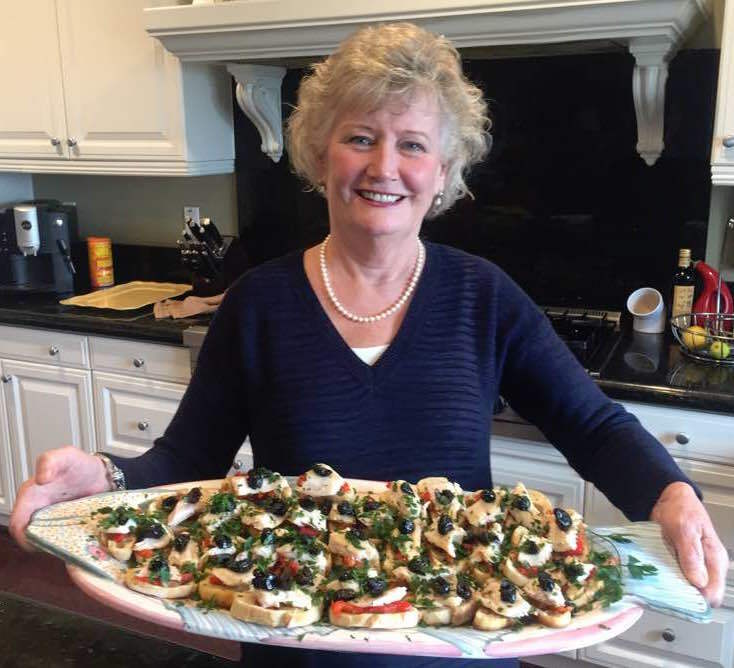 She presently sits on the Alzheimer’s Advisory Board, is a frequent guest chef at The Friendship Shelter in Laguna Beach, and she presently delivers Meals on Wheels to the local community. She is an avid golfer, and a very proud mom of her son Dan, Executive Chef, at Juliette Kitchen and Bar in Newport Beach. 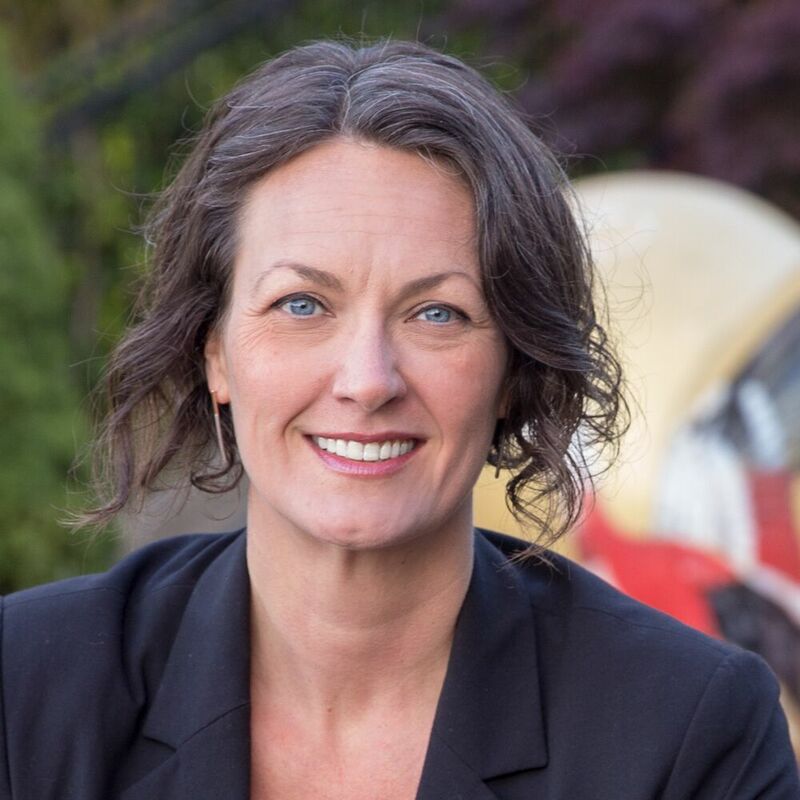 Jennifer Evans is a business leader with a genuine passion for helping legal organizations and individuals achieve their highest potential. As a former co-owner of Davidson Legal Staffing and the California Regional Vice President of Special Counsel, she has developed a deep legal network and intimate understanding of the California legal marketplace. She is known for her commitment to career coaching, honest approach and ability to come up with resourceful solutions. With over 25 years of experience in legal recruitment, she offers a depth of expertise in legal talent acquisition that is matched by few in the industry. Jennifer has resided in Southern California for the past 37 years. She attended Cal State Fullerton and obtained her BA in Business Administration and Leadership from Concordia University Irvine. She enjoys spending time with her husband, raising her two teenage boys, hiking, and volunteering as a Career Coach with Saddleback’s Career Coaching and Counseling Ministry. Daniele Souza offers over 12 years of experience in the field of legal recruitment. She started her career in 2000, focusing on the recruitment of legal professionals for leading law firms and corporations in the San Diego area. In 2008, she became the Executive Director of Davidson Legal Staffing, where she was responsible for the development of the Orange County market while overseeing a team of highly qualified legal recruiters. Over the years, she has nurtured solid relationships through her core values: honesty and consistency. Her dedication to her trade has earned her the respect and appreciation of the California legal community. In her spare time, Daniele enjoys spending time with her husband, Kevin, and young daughter, Megan. She is actively involved in her community, donating much of her time at her daughter’s school. She is passionate about cooking and gardening and she can often be found enjoying the company of family and friends. 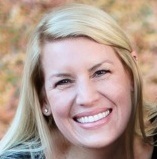 Janice Shepherd offers 15 years of recruiting experience in the legal field. After receiving her degree from the University of Florida, she spent several years as a Litigation Paralegal with an international law firm in New York before moving to San Francisco and into recruiting. Throughout her career, Janice has partnered with leading law firms and corporations to attract and hire top talent. She has also developed the expertise to assist candidates with targeting their job searches and ensuring that their resumes stand out. She is known by her clients to identify creative hiring solutions and by candidates for her thorough and honest approach. Janice is currently a member of the advisory board for San Francisco State University’s Paralegal Program and has been a speaker for various Bay Area associations for legal professionals. In her spare time enjoys exploring the hiking trails of Northern California, seeing live music, and cooking for family & friends.